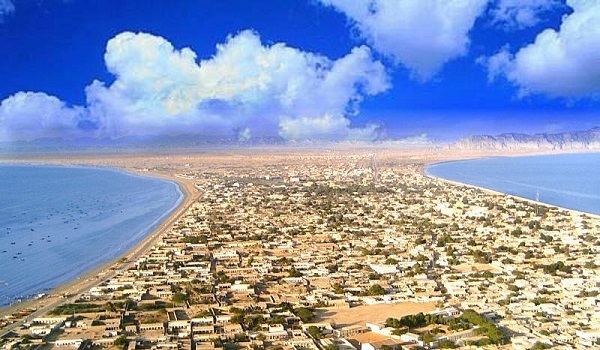 Gwadar: The Gwadar Development Authority (GDA) has declared that Navy Housing Scheme Gwadar is fake, according to sources. The project, which is being marketed by Tabai Real Estate, has not been issued a no objection certificate (NOC) by the GDA. According to details, 1,200 files for the housing scheme have already been sold. Reportedly, about PKR 1.8 billion have been paid by people that were duped by the project. The GDA has warned investors to avoid projects they do not have complete information on. In addition, the GDA has also asked people looking to invest in Gwadar to contact the authority before purchasing property in any project. Sources further said that the list of approved commercial, residential, industrial and recreational projects is available on the GDA’s official website.